When you stay at Shilo Inn Elko Suites in Elko, you'll be within a 10-minute drive of Great Basin College and Western Folklife Center. This hotel is 2 mi (3.3 km) from Elko County Fairgrounds and 2.6 mi (4.2 km) from Elko Area Chamber of Commerce Visitor Center. 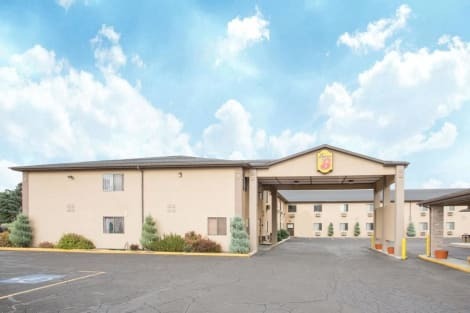 With a stay at Days Inn by Wyndham Elko in Elko, you'll be just steps from Northeastern Nevada Museum and Elko Area Chamber of Commerce Visitor Center. 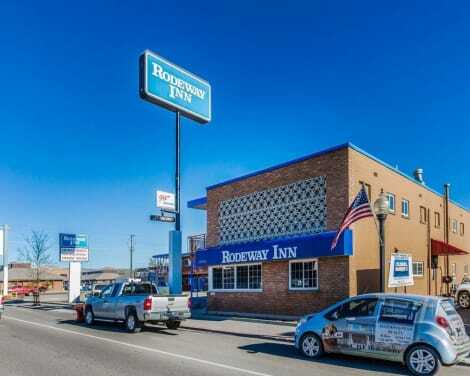 This motel is 0.3 mi (0.5 km) from Elko Convention Center and 0.7 mi (1.2 km) from Elko County Fairgrounds. With a stay at Super 8 by Wyndham Elko in Elko, you'll be within a 5-minute walk of Elko Convention Center and Northeastern Nevada Museum. 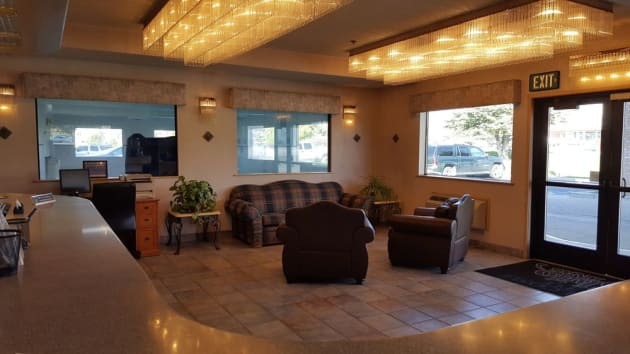 This hotel is 0.3 mi (0.5 km) from Elko Area Chamber of Commerce Visitor Center and 0.8 mi (1.3 km) from Elko County Fairgrounds. Enjoy a satisfying meal at JRs Bar and Grill serving guests of Americas Best Value Gold Country Inn & Casino. Quench your thirst with your favorite drink at the bar/lounge. Grab a bite from the snack bar/deli serving guests of TownePlace Suites by Marriott Elko. A complimentary continental breakfast is included.